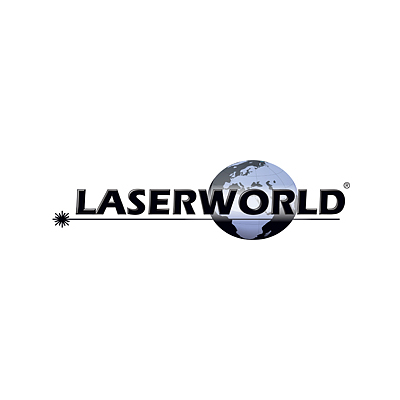 Laserworld is the world leader in the field of manufacturing and distribution of show laser light systems. The product portfolio ranges from small, entry level laser light systems (effect lasers, club lasers, party lasers) up to high end professional lasers. Every product and product series targets a certain customer group, so the laser systems in the Laserworld product portfolio complement each other, which results in heterogeneous customer groups: musical equipment retail stores, music stores as well as nightclubs, amusement parks, rental and production companies are just a small extract of them.